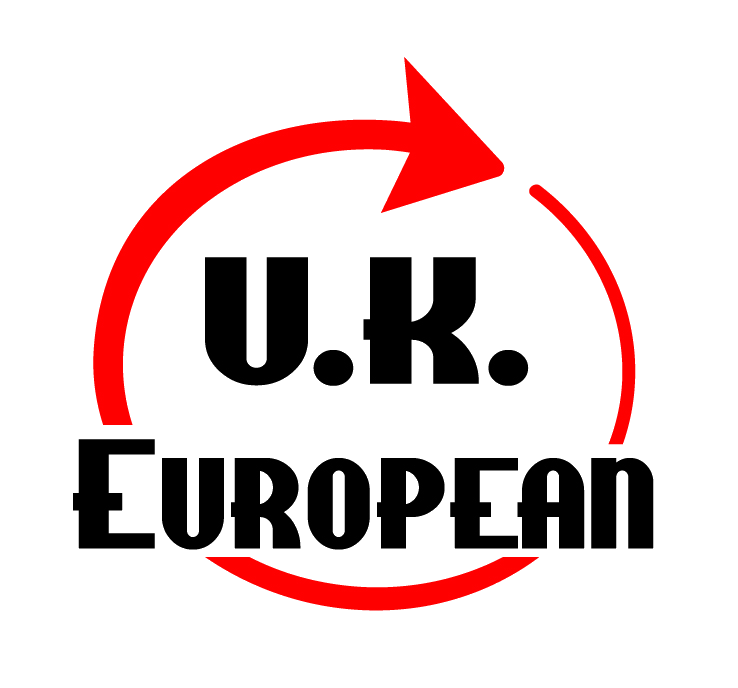 Welcome to DW transport, a well know expert in classic car transport and International car transport throughout the UK and Europe. The company was established in 2003 and at that time mainly dealt with transporting cars from our base in Sheerness dock to new car dealerships. 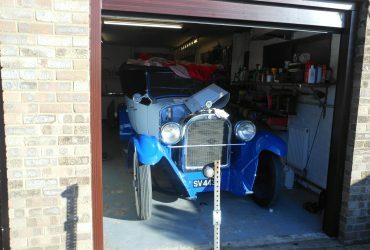 We also undertake classic car transport and rare car transport now. We at DW transport understand that classic car transportation is not as easy and similar to any normal car transport in the UK and needs expertise. 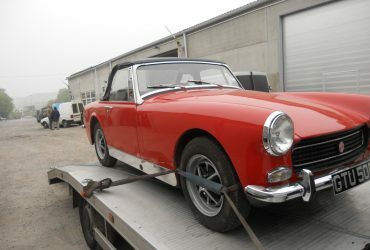 We are also aware that classic cars need special care during transport and handling and as such we are fully equipped to meet all the requirements for classic car transport. 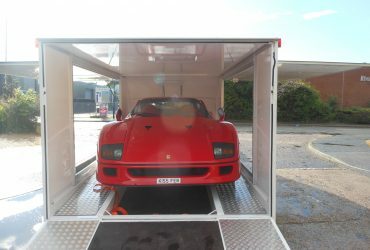 We specialise in car transportation services which include rare car transport and classic car transportation and have provided car transportation services and International car transport services to a variety of customers. Our customer list includes private owners, auction houses, customers who buy imported cars, motorsport vehicles, house movers, priceless collectible automobiles and many more. Established in 2003, DW Transport Services are experts in car transportation throughout the UK and Europe.